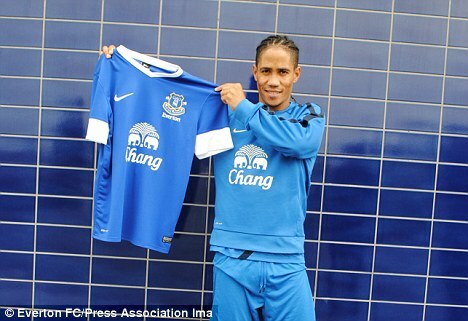 Everton welcomes back Steven Pienaar, who returns after leaving in 2010. He will bring some creativity to the team. 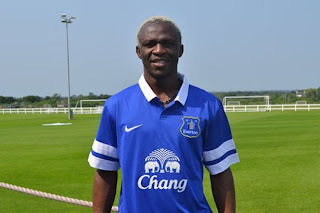 We all saw his influence in the squad last season. His input was crucial in our push last season for a European spot though sadly in the end we just missed out and finished 7th.